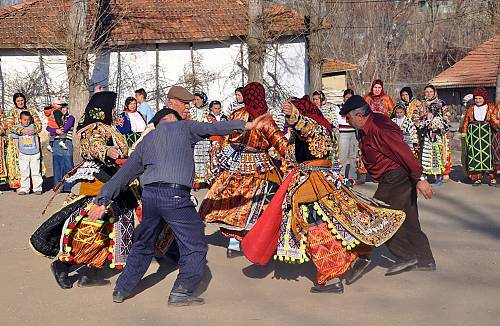 Semahs can be described as a set of mystical and aesthetic body movements in rhythmic harmony. 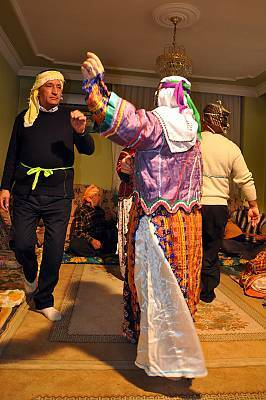 They constitute one of the twelve main services found in Cem rituals, religious practices performed by adherents of Alevi-Bektaşi, a belief system based on admiration for Ali, the fourth caliph after the prophet Muhammed. 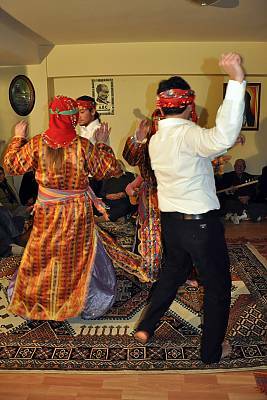 Semahs are performed by semahçıs (Semah dancers), accompanied by devout musicians playing the saz long-necked lute. 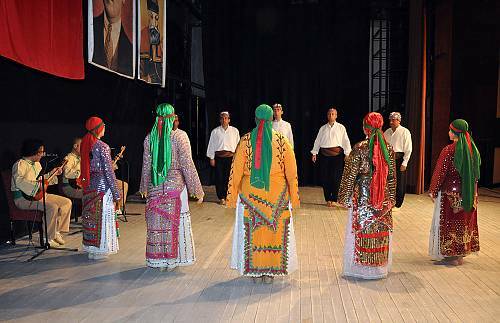 Various forms of Semah exist in Alevi-Bektaşi communities across Turkey, each with distinct musical characteristics and rhythmic structures. One consistent characteristic is the performance of the ritual by both men and women, side by side. 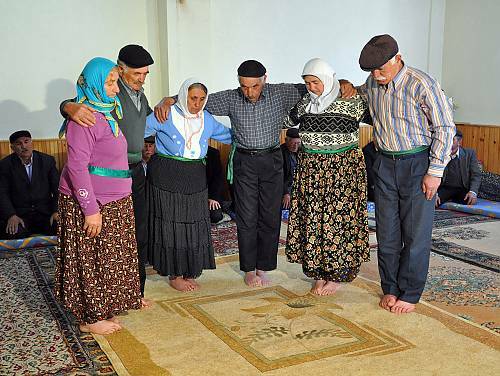 Semah rituals are founded upon the concept of unity with God as part of a natural cycle: people come from God and return to God. 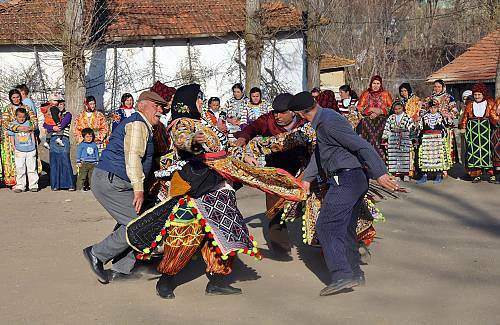 There are two forms of Semah: İçeri Semahs are performed in Cems only among adherents as part of the twelve services; Dışarı Semahs are performed independent of services to promote Semah culture to younger generations. 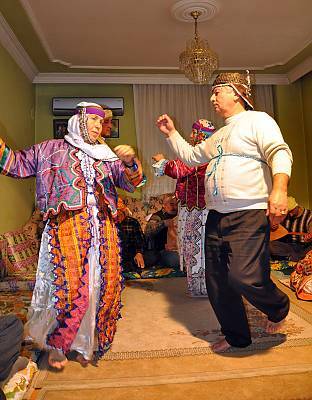 Semahs are the most crucial means for the transmission of the Alevi-Bektaşi tradition. 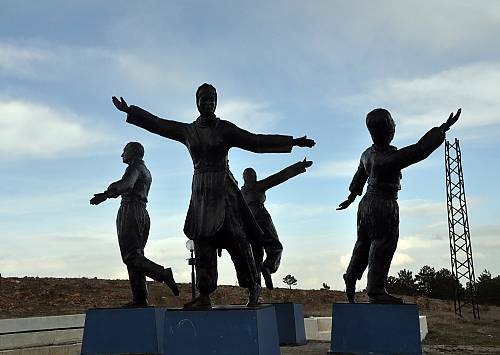 All practices, traditional motifs and teachings are passed on orally, and distinct genres of art and literature associated with the tradition continue to thrive. 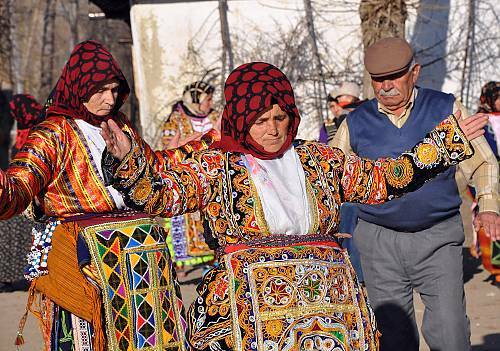 In this way, Semahs play a crucial role in fostering and enriching the traditional music culture of Turkey.